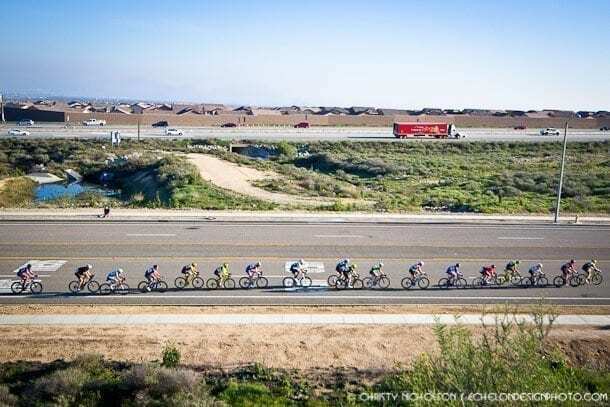 The peloton races along the 15 freeway at the Rosena Ranch Circuit Race. 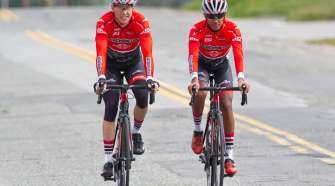 Cyclists will get a chance to go head to head with traveling big rigs again when the Rosena Ranch Circuit Race returns on February 25 . 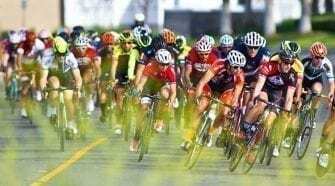 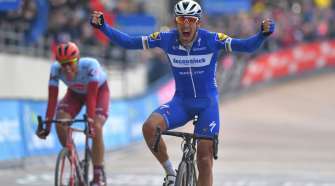 Visit SoCalCycling.com’s Event Calendars for upcoming Road Racing Events, Mountain Bike, Cyclo-Cross & Gravel Events, Fun Rides, Gran Fondos & Tours and Pro Road Tour (PRT) Events throughout the year to find great cycling events to participate in or spectate.